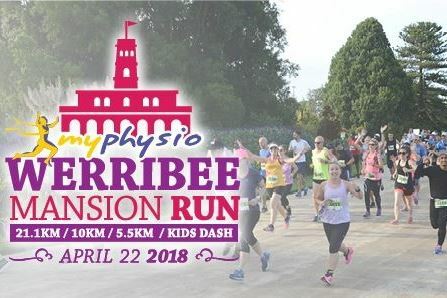 Set on the grounds of Werribee Mansion and Werribee Park, The MyPhysio Werribee Mansion Run starts and finishes on the lawns of the magnificent Werribee Mansion. The event caters for all levels of fitness and all members of the family with a two lap half marathon and 10km runs for the experiences runner, 5.5km Run/walk event for the less experienced. There is also a 1.2km kids dash, to ensure no one misses out.